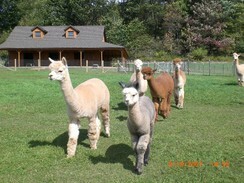 Heather-Rayne Alpacas, LLC is alpaca located in Bainbridge, New York owned by Robin Pierson. Heather-Rayne Alpacas believe in family and our farm is very family oriented. 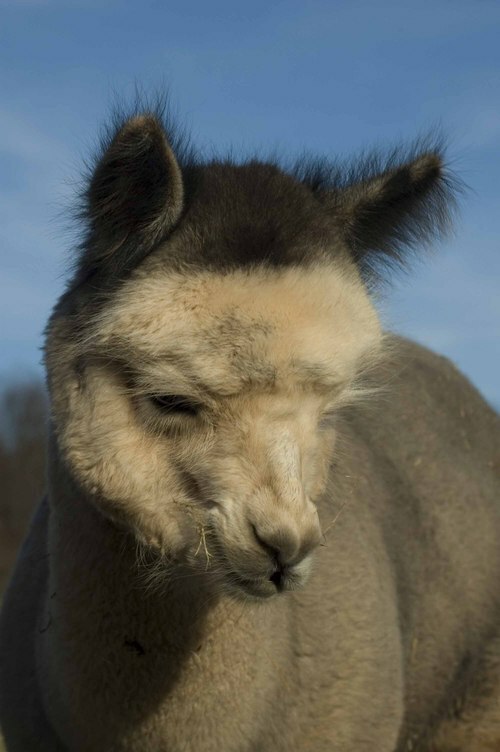 We include family members in the husbandry, shearing, showing, and selection of our alpacas. We would love to have you join our family by checking out our alpaca selection. Our alpaca farm that sits overlooking the beautiful Susquehanna River Valley. It is a quiet, tranquil, and relaxing setting that the alpacas and visitors enjoy imensley. We are nestled on the top of a hill with spectacular views. The scenic drive to our farm is well worth the trip. Bainbridge, New York is located 30 minutes from Binghamton, Oneonta, Norwich, Delhi, we are right in the middle of everything. We welcome visitors and love to share our starting experiences.